I still remember the day we celebrated that last bug fix – what a feeling! 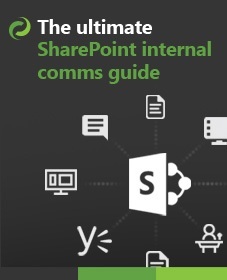 We had done our research and spoken to as many people using SharePoint as we could. We knew that every organization would have some use for DocRead for SharePoint. After all, it solves a big problem by allowing an organization to send and track important ‘must-read’ documents. You no longer needed to dish out paper copies of the ‘Code of Conduct Policy’ or the ‘Employee Handbook‘ and then beg employees to read, sign and send it back to you. We could now take care of all that electronically and the best part was that you don’t need to use anything else apart from SharePoint! Once word got out it would sell! In fact, we probably wouldn’t have to do much marketing. A few blog posts here, few discussions there and those orders would come flooding in. We could not have been more wrong! As a bit of background, myself, Hugo and Paul, (who founded Collaboris) were all highly experienced SharePoint specialists. Before founding Collaboris, we worked in some massive organisations (NHS, Microsoft, Lloyds of London, Tarmac, Pfizer, BT and Lloyds Bank) doing only SharePoint development. Long nights wrestling with SharePoint was our thing. Coding was our thing. Why? Simple. We were all technicians, this was what we knew, what we were good at and was our comfort zone. Back then, we had never sold a product to ‘the world’ we were generally given a spec, we solved the problem and everyone was happy. We didn’t know what was in store for us. Looking back, if I think about the tasks that lay ahead of us we would never have started. I see this as a good thing… It reminds me of the film ‘Alive’ where the survivor walks for days to get over a peak only to see miles and miles of Andes mountains still to go. If you told him up front how far he needed to go I bet he’d have given up. Find a CRM and learn how to use it. Fund all of the above activities! This is just an extract of our original ‘to do’ list, which represents a small proportion of what we really had to overcome and achieve. Marketing (Telling the world) – blogging, product information, social networks, discussion. Sales (Selling it) – pricing, resellers, demonstrations, invoicing, ordering and managing the pipeline, post sales and account management. Company Administration (Keeping the books) – VAT, company tax, statutory returns, expenses, salaries. There are plenty of other tasks to worry about like managing the company, hiring staff, and commercials, but the 4 pillars above are the ones that need to be addressed on a daily basis. If you take your foot off the gas on these, it’s going to hurt. Company Administration is slightly different because many of these tasks are driven by the need to meet specific deadlines and avoid financial penalties, so whilst it may not be a full time task, taking your eye off the ball can be a costly mistake. Once you categorise all of those tasks into the 4 main pillars, all you need to do then is make a person in your company own a pillar. If you don’t have a person, get one who is enthusiastic, with the right skills or the desire to learn. This means someone should be in charge of product delivery, marketing, sales and lastly a fourth person owning company administration. I stand to be corrected on this and would love to hear of anyone else who is succeeding, but I strongly believe (especially for SharePoint), that one man cannot survive selling SharePoint software on their own. Even if it’s a tiny web part that says “Hello World” it still needs to be delivered, tested, marketed, sold and supported. Maybe the new SharePoint App Store will provide an easier platform to launch a product, after all *some* of the selling and marketing is done for you. Luckily, we knew from the start it would be struggle. We had already tested the water with the SharePoint Action Framework. Although this was a community project, it’s still needed large amounts of selling and marketing. We learnt a lot from SAF. Techies love to solve problems, they like darkened rooms and plenty of quiet to concentrate. They generally don’t communicate with non technical people as much as they should, preferring to stick to their own type and keeping to safe technical conversations. I should know – I only have to look in a mirror to see one! It can be difficult to pull yourself away from technical speak to talk to a business user in terms they can understand. Techies also don’t like day to day administration and prefer to concentrate fully on one task at a time. This is hardly ideal given the variety of tasks we identified above! Every company needs a Helen (sorry, you have to find your own – this one is ours!). Helen’s a management accountant by trade, but is used to non-technical jargon and has used countless IT systems in her previous roles. She got involved when she offered to produce our webcasts as a favour. We needed someone with a good voice and who could deliver a great presentation to a business audience. She did a fantastic job. Once these were complete, she naturally progressed to becoming our ‘Demo Queen’ and now 2 years on, she manages the entire sales side of Collaboris, looking after 4 account managers and 9 partners. The final pillar is marketing. I fell into the marketing side of things as we quickly discovered no marketing means no interest and no sales. So while Hugo and Paul continued to develop DocRead. I stepped back, took one for the team and left my comfort zone to venture forth into the sea of unknown as a marketing person. I still step back in to the technology now and then. For example, I have recently led the focus group to ensure DocRead works on SharePoint 2013. I also write (and read) plenty of blog posts about SharePoint. But now, 80% of what I do has a marketing focus. The remainder of this post lists the things I have learned and will hopefully give you some ideas to help your business sell SharePoint solutions. In my endeavours to tell the world about DocRead for SharePoint, I have managed to meet lots of really cool people also making a living out of SharePoint. We not only share advice, ideas, tips and strategies, but with some I have also forged strong friendships. I have learnt so much from them and also hopefully helped them out along the way. We even have a closed SharePoint Vendors group on LinkedIn where we discuss various matters related to selling software and services in SharePoint. Where we don’t compete, we even cross-market each other products. Whilst talking to potential customers about DocRead we’ve found ourselves offering advice about the use of SharePoint itself. 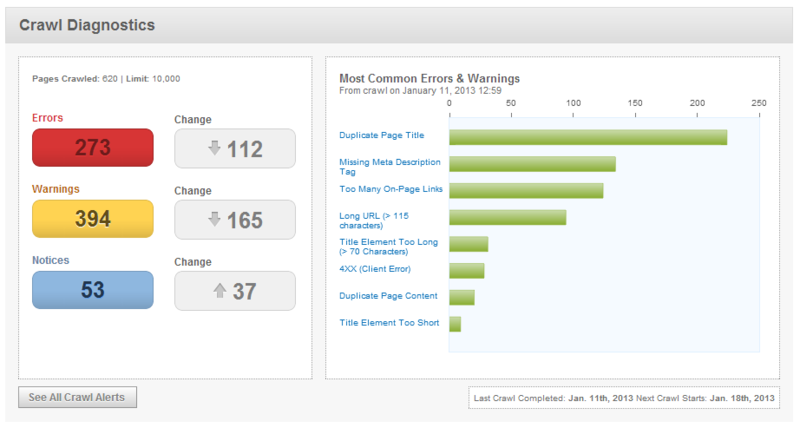 For example, DocRead works really well with SharePoint audiences. It’s surprising to us techies, but more customers than not either don’t use audiences or have never heard of them. If we didn’t help educate then a major time saving method of automatically organising users into groups would be lost. This takes time as you often have to sell the benefits of SharePoint or help with adoption before your solution gets a look in. Be prepared to coach and train. We maintain 3 company pages (4 if you count the Twitter profile). Any more than 4 and it’s too much work (although HootSuite helps automate posting to most of them). I try and pop updates to each one when I get time. They do provide traffic to the site, but in my opinion company pages are all about giving multiple ways for customers to see who you are, what you do and about being totally transparent. For those of you that don’t know we have managed and moderate the SharePoint Community Group on LinkedIn since 2007. It’s now getting towards 25,000 members and to keep the group up to date we attempt to send out a weekly newsletter with all the latest and greatest in SharePoint. We are able to give something to the community to keep them engaged. Gives me the opportunity to see what’s happening in SharePoint. Without it I would be head down in DocRead world. We place a DocRead advert, or sometimes a short piece in each one, this gives some exposure to DocRead. As we have such a large readership I am able to arrange marketing partnerships with other vendors and organizations. Always a good option to have when I have exhausted the marketing budget! The only downside is time – they take a day to put together. Last year, I put together an automated test sand-pit hosted by Cloudshare. 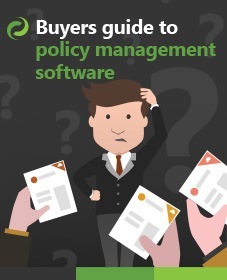 It took me 3 weeks to complete and included on-line guides along with sample tasks, documents and users. 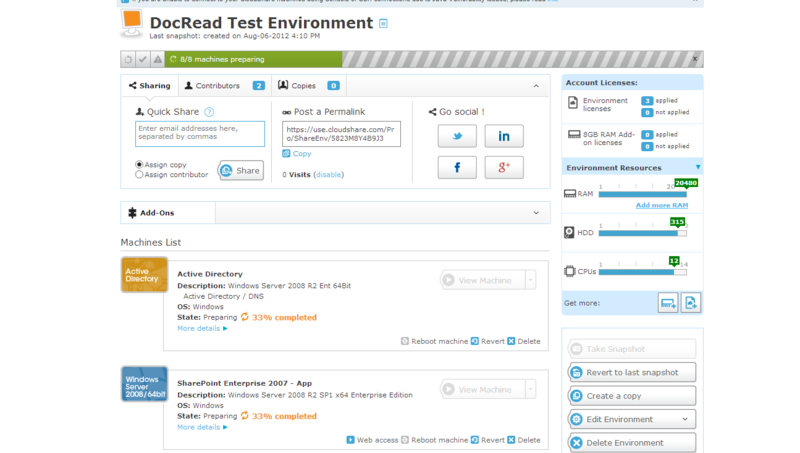 The environment offered interested parties the chance to use DocRead without having to install it in their test environment. But it never really took off which surprised me. This was nothing to do with Cloudshare, it’s was more to do with SharePoint itself. The product is so massive, it’s very easy for users to get off-track and end up on screens they don’t know how to back out of. We quickly found that getting the ‘demo queen’ for an hour on GotoMeeting was a far more effective strategy. 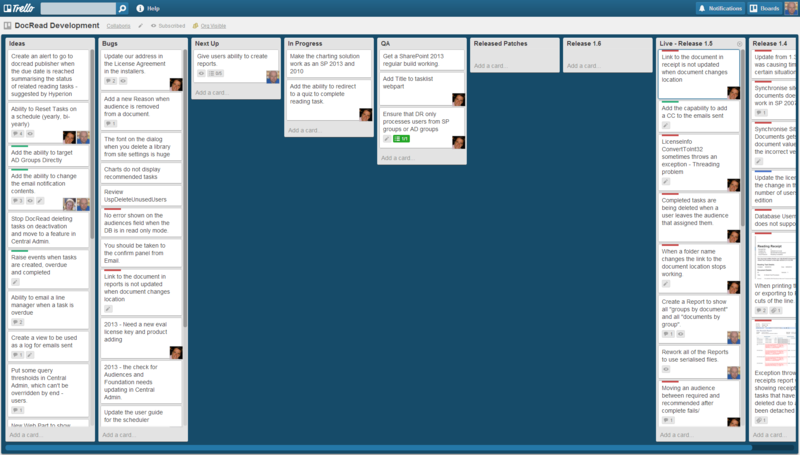 If you are a person that likes to visually see the state of tasks then Trello will be your best friend. It works on a card and swim lanes idea, is all browser based and allows you to drag a card from “doing” to “done”, or “bug” to “fixed” and so on. It’s so easy and quick to use that it makes managing tasks a dream. We also tried quite a few other methods to get to this approach. When your marketing starts to pay dividends you will be asked for quote requests, demonstrations, downloads as well as normal queries. All of this contact information needs to be managed centrally. In the early days we maintained this in a spreadsheet, but when you have 5 sales staff and a few partners wanting to update it, it leaves you wanting more! We went with Highrise as it’s cheap and functional. Luckily, we are at now at the stage where we’ve outgrown Highrise and need more sophisticated features such as those offered by likes of Microsoft CRM and Salesforce. One of our main goals at Collaboris is to offer fantastic support. I know a lot of companies say this and it’s somewhat of a cliché. As a company founded by people who have been on the receiving side of bad support we want to make ours exceptional. We all take huge pride in what we deliver, we built it, DocRead is our baby. When a company encounters a problem with DocRead (which they do from time to time) it feels like one of your children is misbehaving at school. This leads onto our next point. To help you manage the incoming support requests you will need a nice way to triage them among your technicians. You will also want to ‘push out’ support in the form of knowledge base articles and discussions. We use Zendesk to do all this and it does a great job. The resolution is not easy to find – it will hidden away in one of your support staffs e-mail inbox’s and also as part of the ticket. Searching for it becomes a really time drain. Customer’s cannot self-serve. That means they can’t go to a place and try to find a solution to their problem. We now have a rule at Collaboris. All resolutions get put into knowledge base articles. DocRead is great value in the first place. We could increase our license cost and probably get it, but we have always followed the strategy that we want to make DocRead affordable to as many organisations as possible. Also, if you want to offer great support, you need to be able to fund it. We learnt this the hard way. Like it or not Google will account for the Lions share of your traffic. We get tons from LinkedIn and “others”, but Google still is the big traffic provider. Before you write a single line of on-line content, know what your SEO phrases are going to be. Everything should be based around these phrases. If you don’t do this, as we didn’t, then you are going to have lots of pages that need to be renamed, rewritten and re-titled. You also need to know what your competitors do and where they get their link juice from. Without doubt, the number 1 tool is SEOMoz.org. The tool is quite expensive, but the reports, advice and keyword analysis it offers are second to none. We now have a wide variety of customers (some of which are listed here), covering all areas of the globe, in all manner of industries. One statistic we worked out towards the end of last year :- since its launch, DocRead will have sent out over a million reading tasks to people based on 4 continents. That’s a lot of people we are helping to stay compliant! The feedback we get back on the product and support we offer is exceptional. We have great people working in our ‘four pillars’ and excellent partners who all contribute to our success. The delivery team are relentless and are about to release our latest product called DocSurvey. DocSurvey will integrate tightly with DocRead to allow quizzes and feedback to be attached to your SharePoint documents. It’s been a tough – sometimes exhausting – very enjoyable four years. All the downsides are forgotten when we hear that DocRead is making a difference! If you would like to see how DocRead can help save you money and reduce the administrative burden involved in circulating documents to staff and contractors, then why not contact us. If you liked this post, please help us spread the word and share it using the social buttons at the top of this page.